Adjusted fit for 2006. 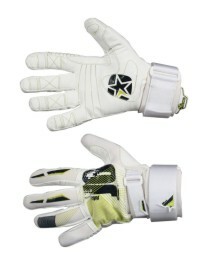 Kevlar grip palms for ultimate control. 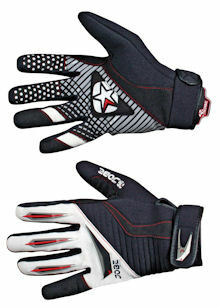 Pre-curved fingers with padded fingertips for better grip and comfort. 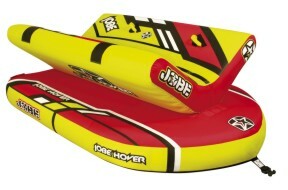 Constructed with non slip amara material. Knuckle guards. Short model for more freedom of movement. 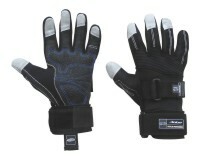 Non slip silicon printed hand palm. 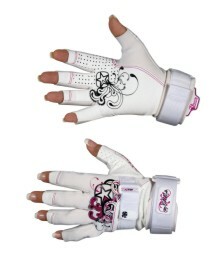 PVC knuckle guards. 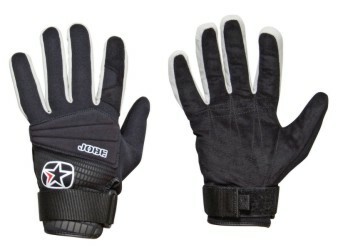 Featuring 3M Greptile gripping material, this glove with a pre-formed, moulded neoprene back will provide maximum performance with minimum effort by working in tandem with the Greptile handle. 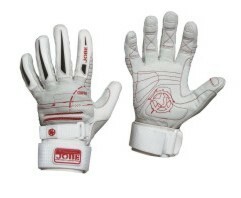 Grippa gloves have slightly pre-curved fingers for better grip, comfort and are made from a non slip arama material. 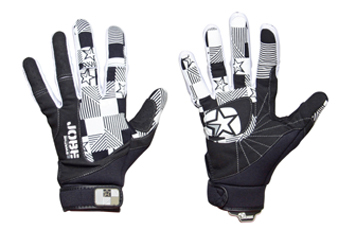 Amazing ski gloves . 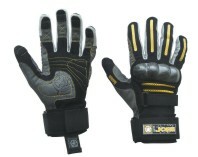 Constructed from high quality kevlar, with 3.4 grip precurved fingers. with renewed shape & fit. 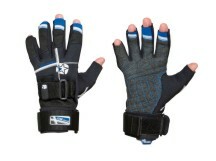 Amazing ski gloves . 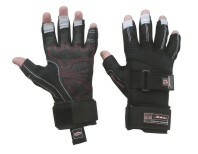 Constructed from high quality kevlar, with Full grip precurved fingers. with renewed shape & fit.